Last Week Special! $25 Tickets plus Talk-back with Dr. Rosa Aurora Chávez*, director Hugo Medrano, and part of the cast for Sunday, February 26, 2017. Use code WCP online. *Rosa Aurora Chávez, M.D., Ph.D. Psychoanalyst in private practice, Clinical Associate Professor of Psychiatry and Behavioral Sciences at George Washington University; Chair of the Psychoanalysis, Creativity and the Arts Program, Washington Center for Psychoanalysis. 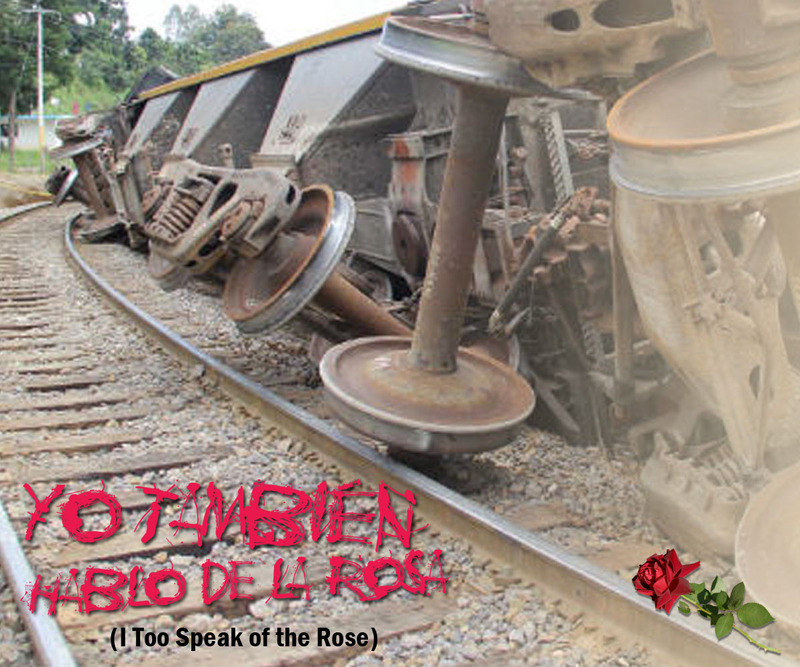 Set in Mexico City in the 1960s, teenagers Toña and Polo derail a train while playing hooky from school. The details of what happened and the punishment they should face are as different as the spectators who followed the event. This searing look at poverty and society’s response to it has become a masterpiece of modern Mexican theatre. Hugo Medrano is the co-founder and Artistic Producing Director of GALA Hispanic Theatre, and has directed and performed in classical and contemporary plays in Argentina, Spain, Costa Rica, Venezuela, Cuba, El Salvador, New York, Miami, and Washington, DC. He was nominated for a 2000 Helen Hayes Award for his direction of La dama boba by Lope de Vega, received a Helen Hayes Award nomination for his performance in El Protagonista, and received the 1994 Helen Hayes Award for Outstanding Lead Actor for his role as Molina in El beso de la mujer araña. Noche de GALA and Press Night: Saturday, February 4, 2017 at 8 pm. Student Matinees: February 9, February 10, February 16, and February 17 at 10:30 am. For more information, email education@galatheatre.org. Tickets: $40 Thursdays and Sundays; $45 Fridays and Saturdays; $30 Seniors (65+); $25 Students/Military; $22 Group Sales (10+); Noche de GALA: $55 (individual), $95 (couple).